ADD UPDATE, 10 December 2017: Tomorrow is Eastleigh’s Local Plan D-Day. At a meeting at 7pm tomorrow, at the Hilton at the Ageas Bowl (SO30 3XH), Eastleigh Borough Council will be making its choice on its Local Plan. 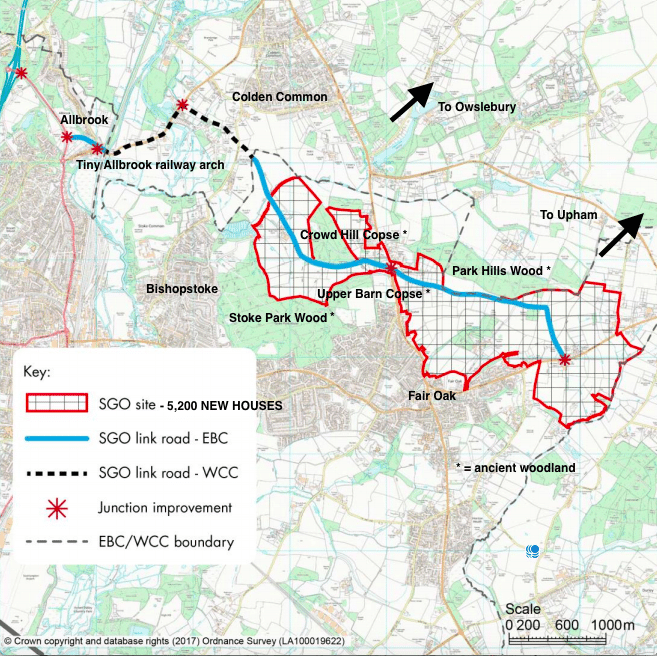 In summary, it wishes to bulldoze through a half-baked plan for 5,200 new houses and a new link road north of Bishopstoke and Fair Oak and south of Colden Common, Owslebury and Upham, significantly affecting Allbrook, Boyatt Wood, Chandler’s Ford, Otterbourne, Brambridge, Highbridge, Twyford, Chandler’s Ford and Bishop’s Waltham too (its options B and C – see an annotated EBC map here). …WE URGE YOU TO MAKE EVERY EFFORT – WHATEVER THE WEATHER – TO ATTEND THIS MEETING. TOGETHER, WE CAN DEFEAT THIS PLAN BUT A MASSIVE TURN OUT TOMORROW IS ESSENTIAL. As ADD’s supporters know, we have a large and growing number of organisations that support our cause (see list here), but tomorrow is all about individuals who are against this plan turning up and being counted. Many volunteers will be speaking out against EBC’s proposals and the more public support these speakers have, the better our chances of making a difference! 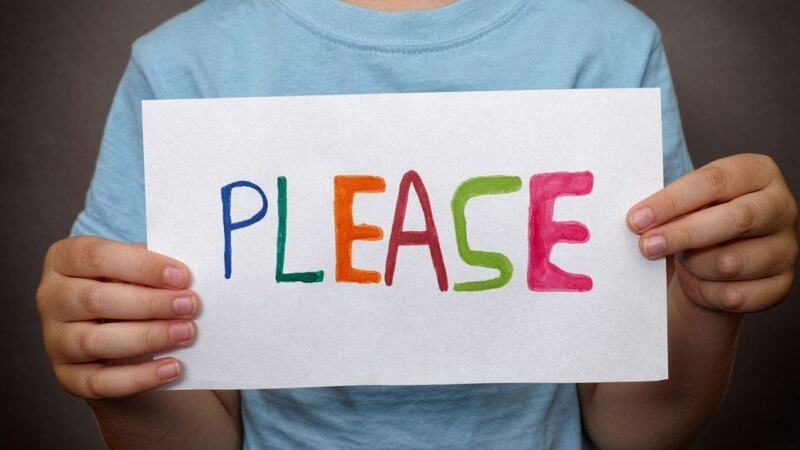 SO PLEASE, PLEASE TURN UP TOMORROW. BRING YOUR FAMILY AND FRIENDS TOO: 7PM AT THE HILTON AT THE AGEAS BOWL, SO30 3XH. THERE IS MASSES OF PARKING, AND IF YOU NEED A LIFT, JUST CONTACT US!